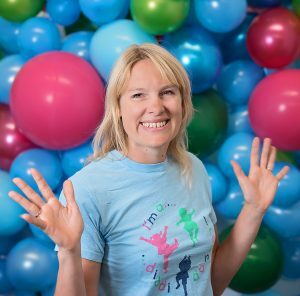 diddi dance Franchisee Liz who runs diddi dance SE Hampshire & Chichester recently became the 5th diddi dance franchise to be fully accredited by the Children’s Activity Association. To read all about her recent achievement just click here. Because of this success, we at diddi dance wanted to take the time to tell you all about Liz and diddi dance SE Hampshire & Chichester here! How long have you been with diddi dance? 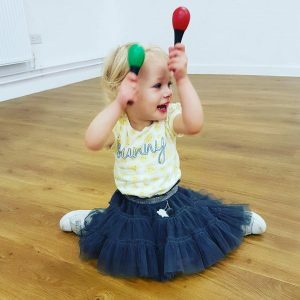 What did you do before joining diddi dance? What do you love m ost about diddi dance and running your own business? “The flexibility to do a job I love that fits in with my life and home commitments. What has been the best thing that has happened to you because of diddi dance? Being able to have such fun with the children each week! What has been a highlight for you since taking on your diddi dance? 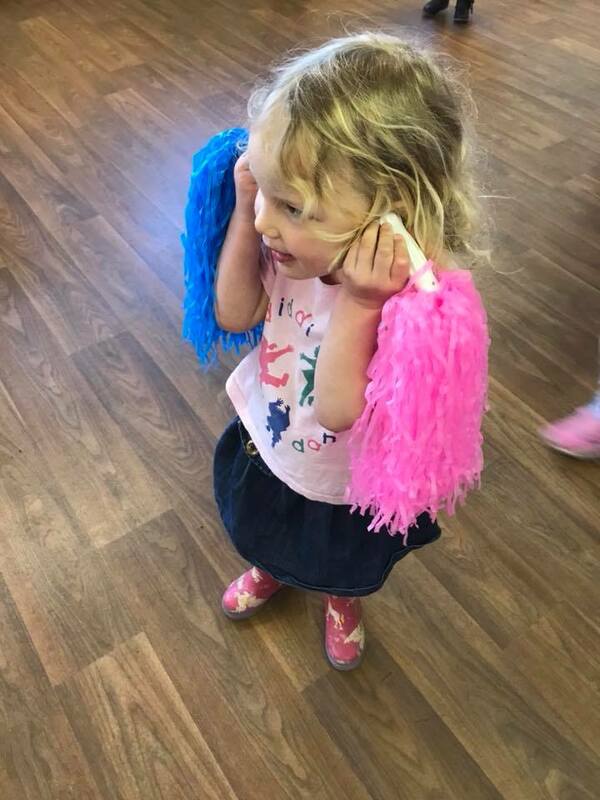 I love going to our diddi dance conferences, learning more form our head office team and the other franchisees we’re lucky to have such a supportive network! What is something you are looking forward to as you continue with your diddi dance franchise? “I’m really looking forward to being able to share diddi dance with more children we’re growing our classes and preschool sessions all the time so we can encourage ore pre-schoolers to get up and moving – aiming to encourage health y habits for life! What do you enjoy most about your diddi dance? I love seeing the children gain in confidence, learn to do something they couldn’t do last week and sharing their fun and excitement. The flexibility to make sure I’m there for my children when they need me! 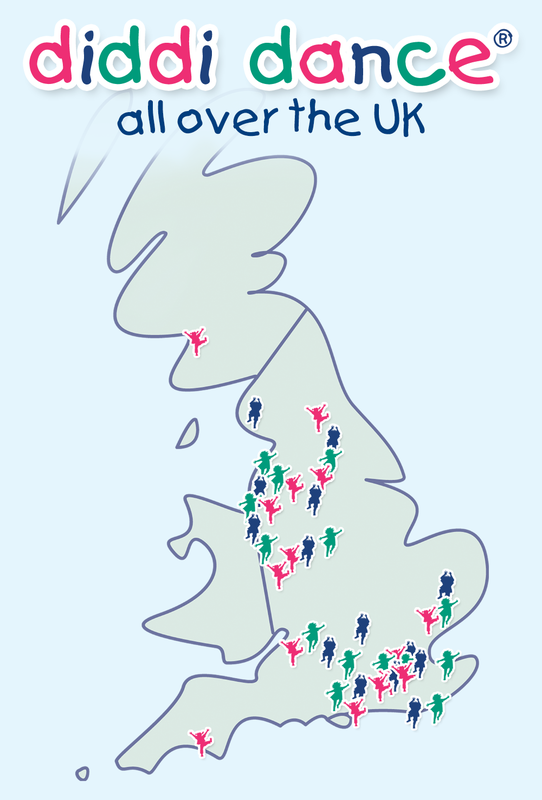 What does the CAA accreditation mean to you? I’m so proud to be Gold accredited with the CAA running my own business is new to me but I’m so pleased to have these guidelines to follow tot know we’re offering our families the best possible class. And finally, what is your favourite diddi dance theme and why? I love the disco dance we’ve just finished it’s so fun and the music has such a catchy beat! 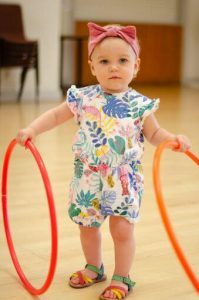 To attend any of the above classes or to express interest in having a FREE trial get in touch with diddi dance SE Hampshire & Chichester! You can email them on liz.chisnalldiddidance.com, call 07855 412837, message them on Facebook at @diddidanceSEHantsandChi or fill in her free enquiry form by clicking here.